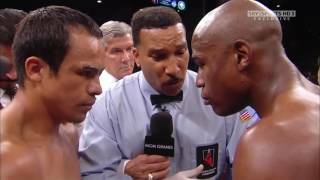 Les comparto este documental que hicieron los de HBO de mi vida espero que les guste. 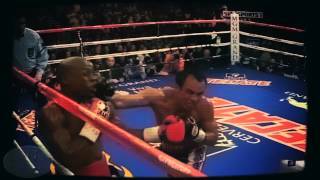 Subscribe to the HBO Sports YouTube: http://itsh.bo/10qIJDl Take a look at the best moments in the illustrious career of Juan Manuel Marquez. 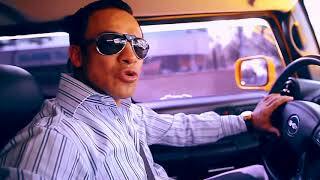 3/17/07. 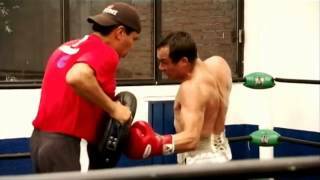 Juan Manuel 'Dinamita' Marquez vs Marco Antonio Barrera for Barrera's WBC super featherweight title. 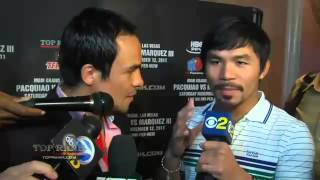 In an exclusive video we capture Manny Pacquiao as he interviews his upcoming opponent Juan Manuel Marquez on November 12th in Las Vegas. 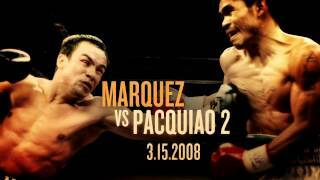 Manny Pacquiao vs Juan Manuel Marquez 4 Highlights HD. 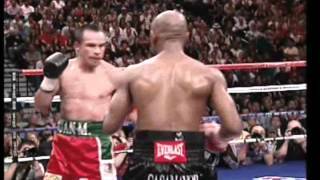 Floyd Mayweather Jr vs Juan Manuel Marquez| HD 1080P Full Fight | Must Watch. 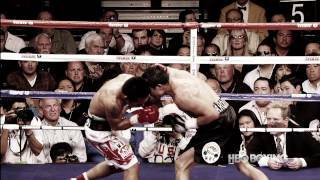 video motivacional de entrenamiento y peleas del gran boxeador mexicano Juan Manuel "Dinamita" Marquez.